A committee setup by Bauchi State Government to fish out ghost workers said that it had discovered names of eight-year old children as “teachers” on the payroll of the government. Alhaji Abubakar Gabi, State Accountant-General and also a member of the committee, made this known on Monday in Bauchi in an Interview with the News Agency of Nigeria (NAN). “We have discovered that names of children between eight and ten years of age appeared as ‘teachers’ on the payroll of the state. “We also discovered that some of the pensioners duplicated their payment papers; had the same names, same BVN, same GSM numbers and same account numbers but bearing different photographs attached. “Again we discovered instances where deceased families who had earlier submitted death certificates of their heads and were paid bulk pension entitlements, fraudulently working their way back and are still collecting pensions”, he added. Gabi explained that 4,500 state civil servants out of the 33,000 inherited by the present administration in the state were ghost workers. He further explained that 7,300 local government workers out of the 27,000 handed over by the last administration were ghost workers. The AG also explained that 7,300 teachers out of the29, 000 teachers handed over by the last administration were also discovered to be ghost teachers. “We have so far discovered over 19,000 ghost workers while only 7,000 pensioners out of the alleged 14,000 pensioners have turned up for screening”, he revealed. The News Agency of Nigeria (NAN) recalls that the state government had on March 9, 2016 declared that it had so far discovered 19,241 ghost workers and saved N797.46 million from the on-going verification exercise. Meanwhile, Gov Mohammed Abubakar of the state had vowed that perpetrators of the crime and their collaborators would be brought to book in line with the change agenda of the All Progressives Congress (APC). Abubakar issued the threat in a statement signed by his Press Secretary, Abubakar Al-sadique, and made available to NAN on Sunday in Bauchi. “l assure you that persons found to have hands in the ghost workers issue will face the full wrath of the law, this is a promise”, the governor was quoted as saying. 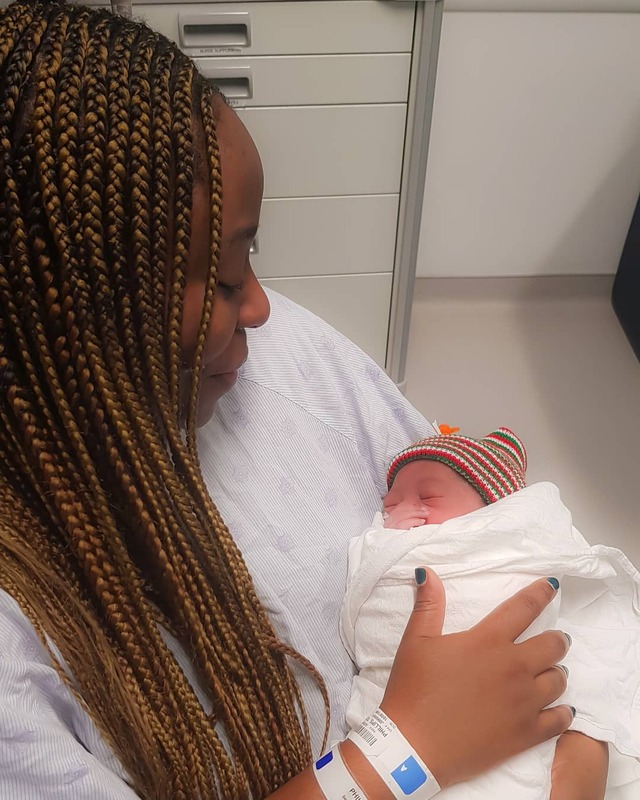 Toyosi and Daniel Etim Effiong’s baby girl is here and she is so cute!